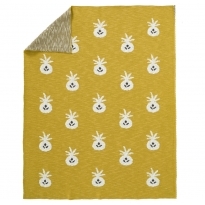 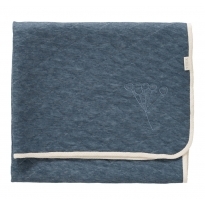 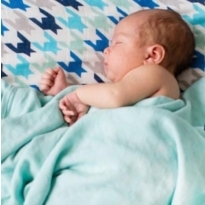 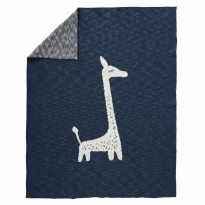 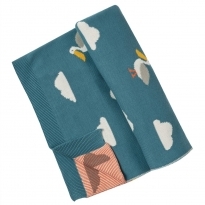 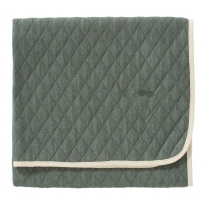 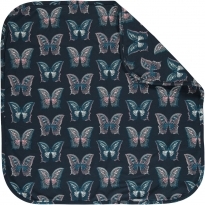 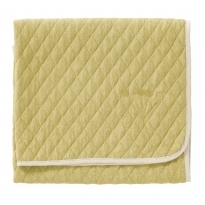 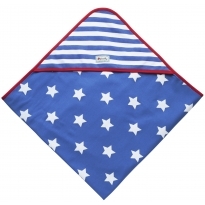 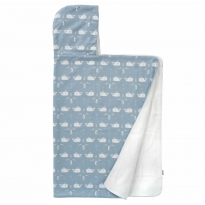 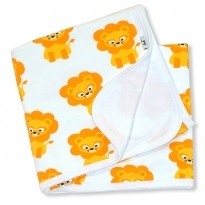 Organic cotton baby blankets, the perfect way to snuggle and be cosy. 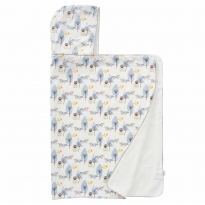 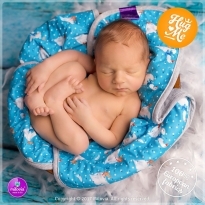 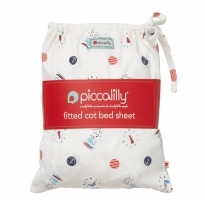 Beautiful designs there's so much to choose from, Piccalilly, Frugi, Maxomorra and Fresk, they all make lovely blankets to match their clothing ranges. 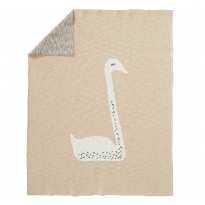 We also stock a good range of organic baby bedding, soft and natural, a great place to be when it's time for sleep.